In Yvonne’s words, her company “provides quality printed literature and items that business owners and decision makers can be proud of.” As a testament to their work, Essential Print Services received a “Highly Commended” award for Best Print Manager/Distributor by the IPIA (Independent Print Industry Association). And like any business, having an efficient and effective project management and collaboration solution is the only way to grow your business. With this accolade now under their belts and countless client testimonials, the company was growing at a rapid rate. It became difficult to manage and track all the incoming job requests. Yvonne and the Essential Print Services team were looking for a project management and collaboration solution that was able to keep up with their fast paced workflow. For Essential Print Services, Teambox has been crucial in helping the team oversee projects, integrate files from different sources and easily check on status. Yvonne found that she was wasting lots of time trawling through countless emails to collate information for print projects. 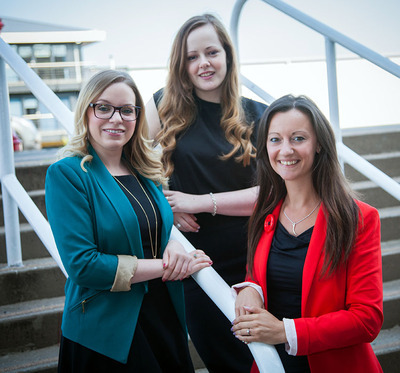 Now her staff can “collect all the necessary files and information for me and keep it in one place.” She also appreciates the fact that both her and her team are on the hook for the work that they do – and where they’re lagging behind. Essential Print Services is more productive because TeamBox “makes you accountable for assigned tasks and helps you avoid procrastination”. She finds the “integration with Dropbox and Google and being able to upload files particularly handy.” Since her clients often share image files over different content platforms, Yvonne can easily attach important items whether a client is using Dropbox, Box or Google Drive. Another time-saving feature she appreciates are the task list templates because her team can easily assign a custom workflow to each task. Like most busy professionals, Yvonne is always on the go whether she’s attending a client meeting or dealing with a supplier. Using Teambox notifications, she no longer has to be in the office to see what tasks her employees have completed and how jobs are progressing. It’s also crucial for her business that she can access her projects from any device when she’s on the road. We love to share stories from our users. 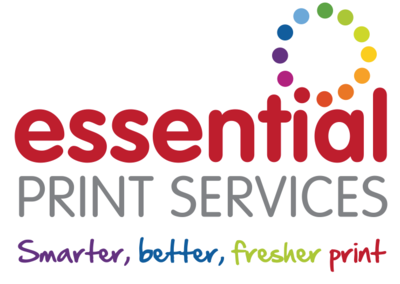 And the Essential Print Services is a great story to tell! I know that I’m always learning from our users new and innovative ways to leverage Teambox to collaboration and improve project management systems. So, if you have a story on how Teambox is helping your team take your business to the next level, we would love to hear from you.